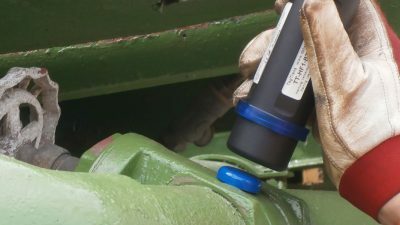 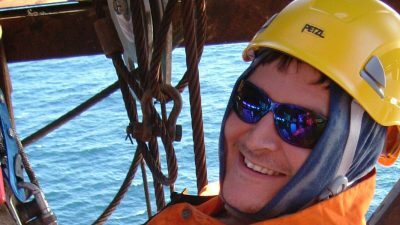 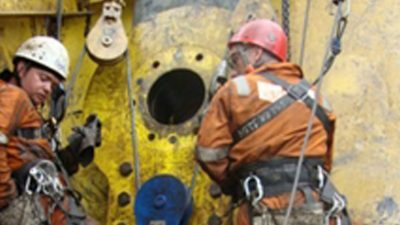 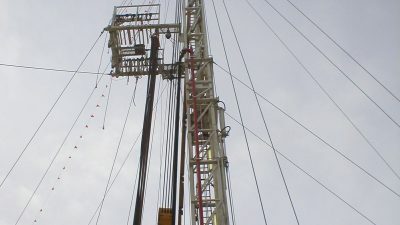 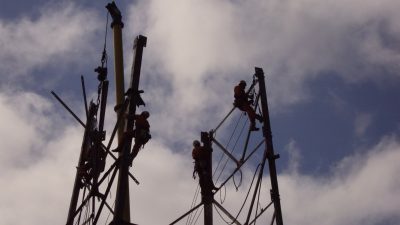 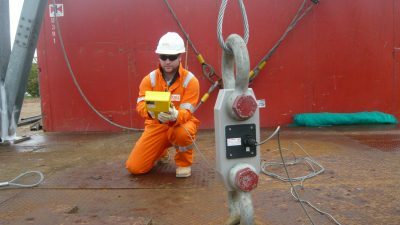 DSL is a leading provider of Dropped Object Surveys and associated support services to the Energy Industry and has been since, and before the DROPS initiative was first launched. 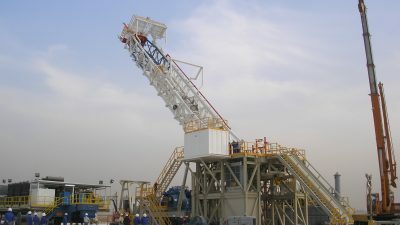 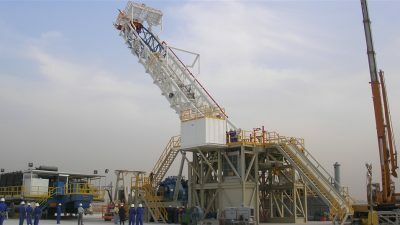 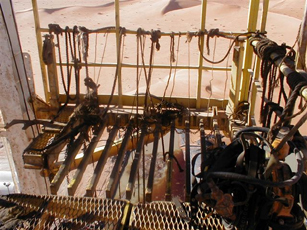  Our customers include drilling contractors and operators, Worldwide. 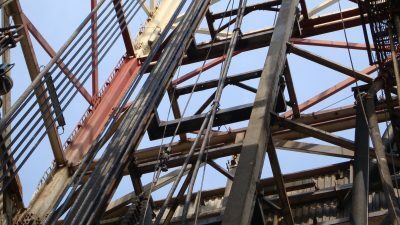 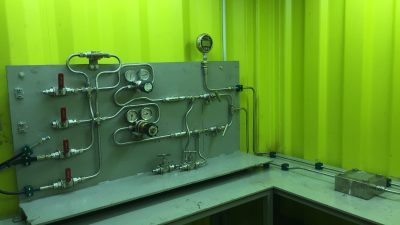 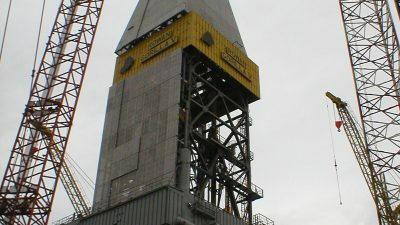 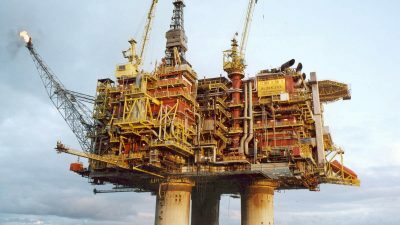 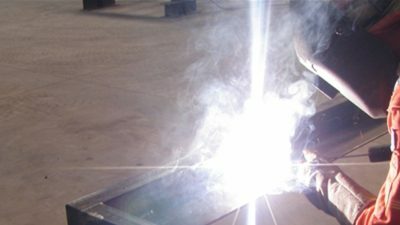 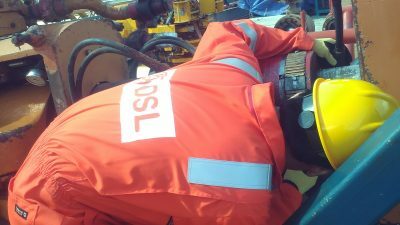 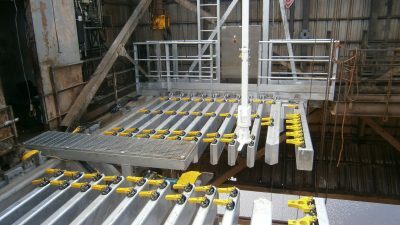 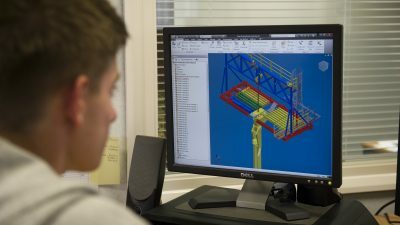 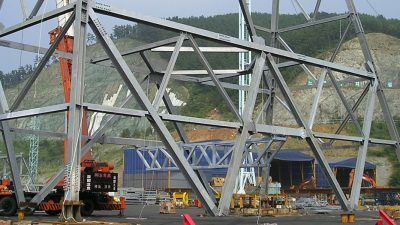 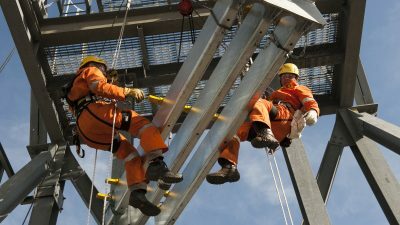 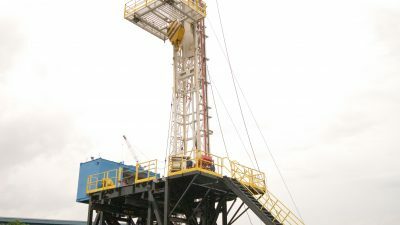 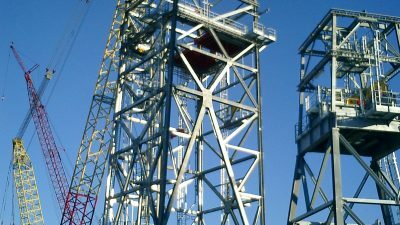 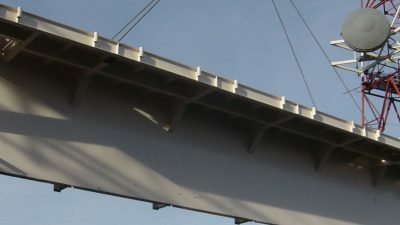 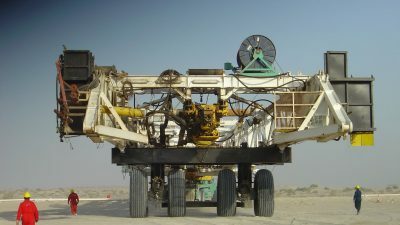 Our core business activities involve drilling structures this means that every element of what we design, build and install has dropped objects considerations from design to installation by our offshore construction personnel. 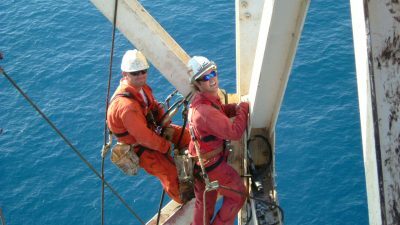 Therefore consideration for the avoidance of dropped objects is intertwined in almost all of our business activities. 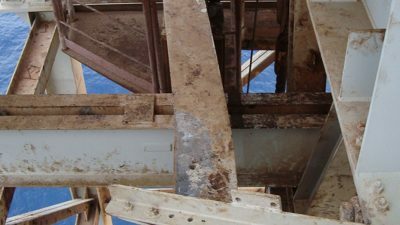 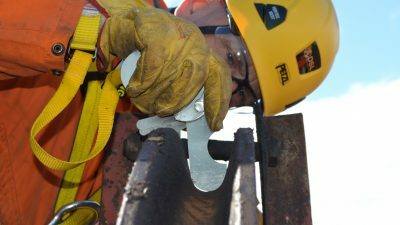 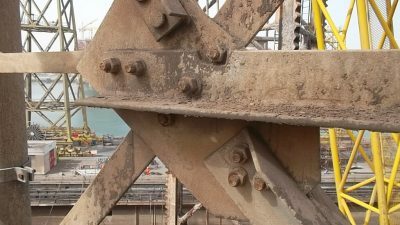 In the interests of reducing risk we have seen the dropped object surveys broaden its remit in recent years to now cover the whole installation, and our surveys have evolved to cover all of the relevant areas for you, to the extent that we now offer one of the most comprehensive services available. 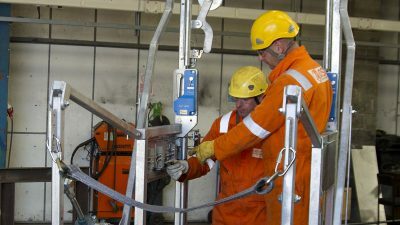 We have however, retained our approach to these inspections as being as practical and pro-active to ensure that we solve as many issues as possible on site, so as to reduce or eliminate the amount faults/failures in the report and to reduce items to be attended to going forward. 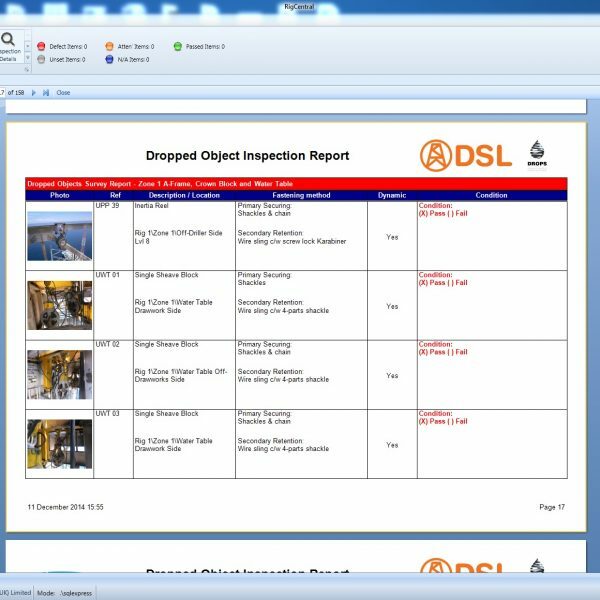 DSL uses its in-house developed Rigcentral software for conducting dropped object inspections.